Wattle They Think of Next. 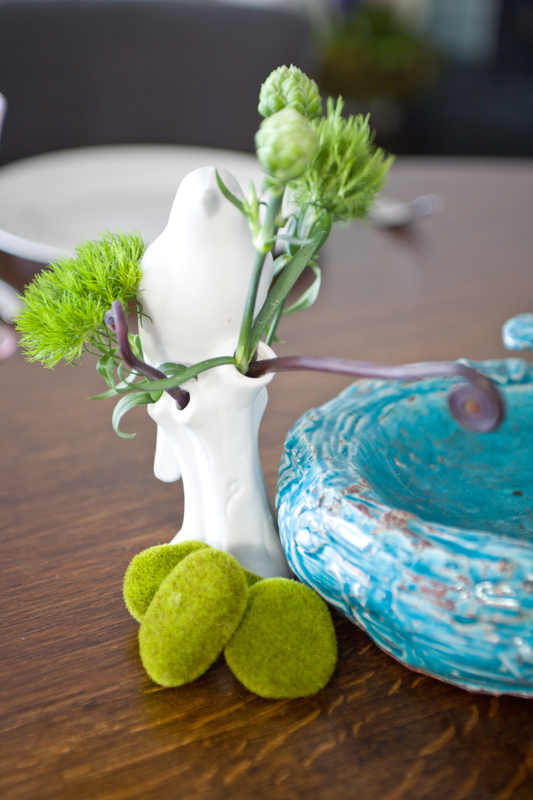 Budvases are an inexpensive way to dress you dining table and your home. 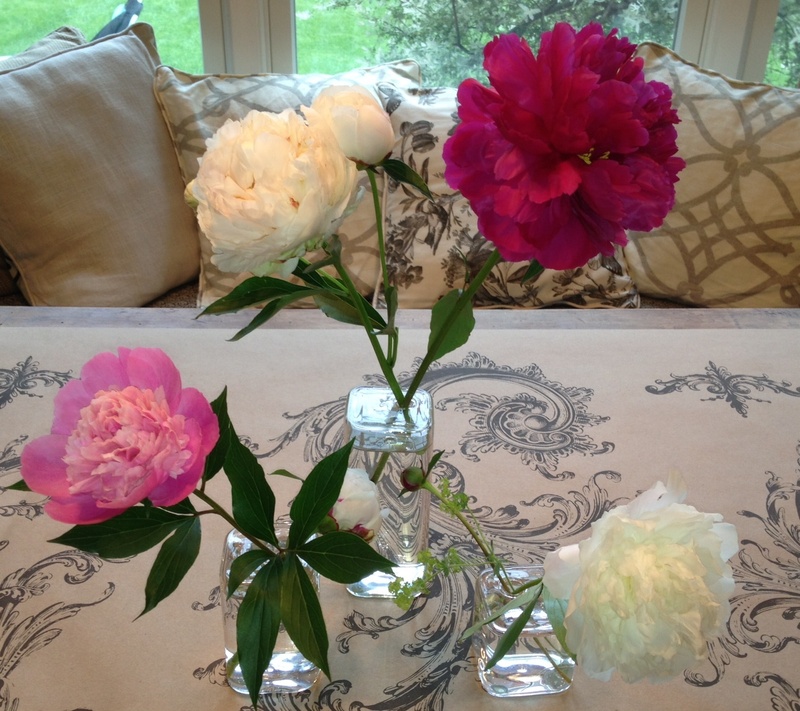 I love bud vases as do most gardeners because we do not want to cut all of our beautiful flowers. We want to enjoy them in the garden. 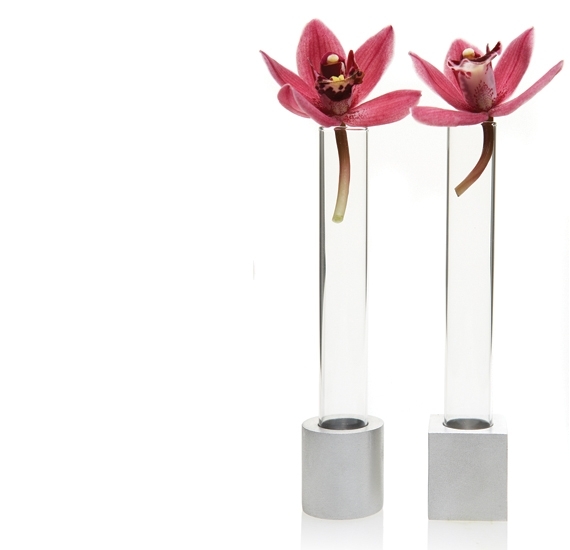 Bud vases allow one to just pluck a few perfect flowers and get a big bang for our buck! You have numerous choices these days for bud vases. We are not stuck with the old fashioned cut glass bud vase anymore. Check out the Celia Bedilia staff favorites below. Have fun with flower arranging. 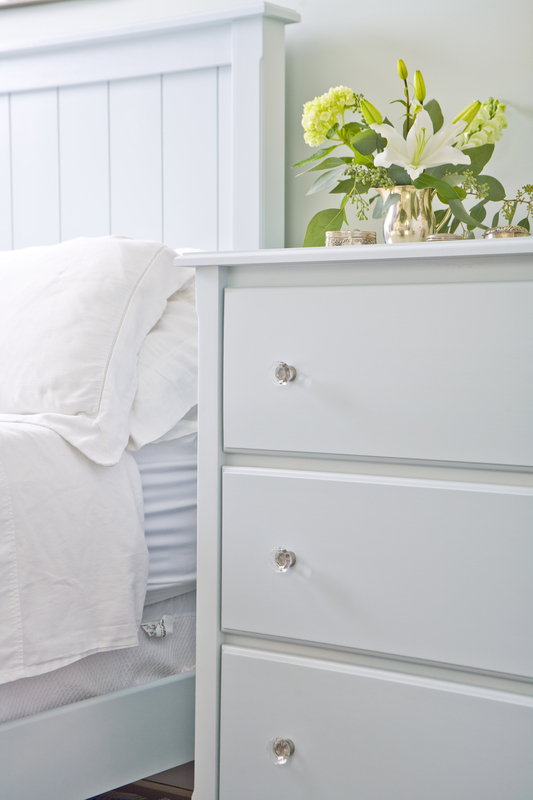 Buy flowers that excite you and vases that inspire you. If you get interesting bud vases it makes what you put in them more interesting. 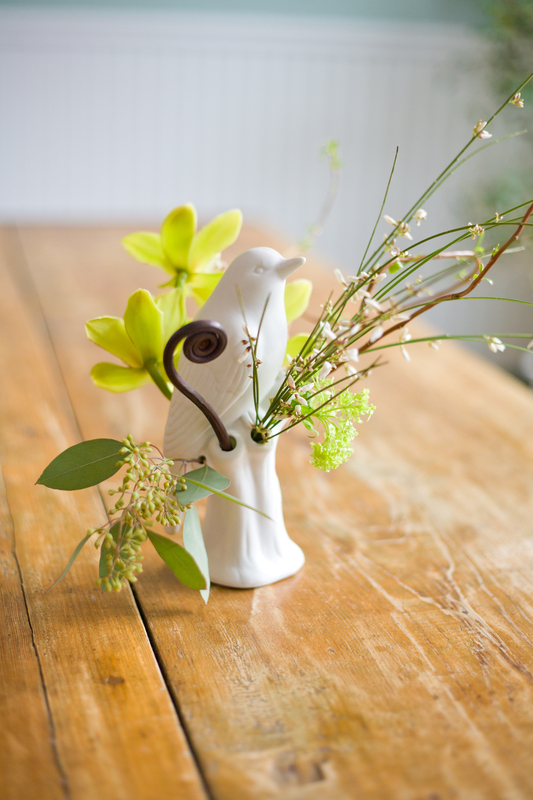 I use these bird vases all the time and anything I put into them looks great. This is a great vase to use at weddings. 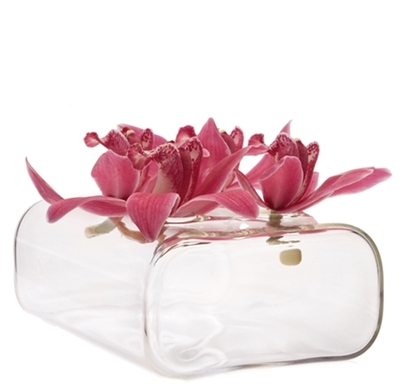 You can buy three of these vases and a few flowers and do your own wedding flowers with flare. Wow these bird vases are the best!!!! If you have little silver, china or glass pitchers use them with a few flowers . They will look fantastic! 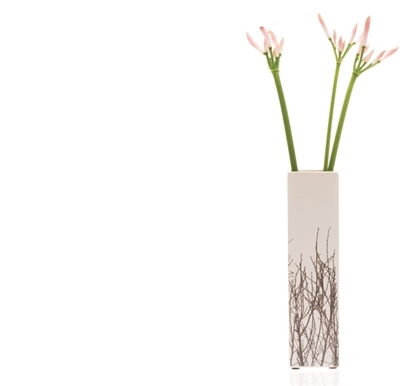 If you want to splurge or buy a great wedding gift, buy a Simon Pearce bud vase they are so chic. WHERE DO I BUY THESE VASES? I hope you enjoyed this post. If you have any questions or comments I would love to hear them! Thank you for reading. If you like this post click the follow button and sign up, become the first of your friends to know what Celia Bedilia is doing next.